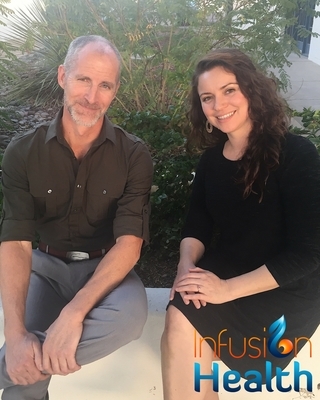 Infusion Health IV Lounge’s mission is to provide patients with access to essential health and educational resources to learn more about Naturopathic Medicine. We will continue to add additional resources and educational material for our patients; we do our best to make it easier for our patients to find all the links you need in one place. Take a look below to find what you are looking for. The online dispensary platform that empowers practitioners by providing free access to the industry’s largest catalog of professional-grade supplements. Fullscript’s FREE online dispensary helps keep patients happy by providing patients with the industry’s largest catalog of professional-grade supplements. The simple, free & secure telemedicine solution. 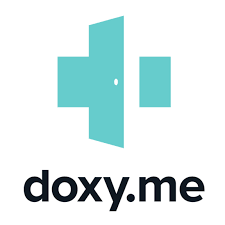 See your doctor from anywhere, just click their personalized room link (like doxy.me/YourDrsName) to join them for a video call. All data is encrypted, your sessions are anonymous, and none of your information is stored. We adhere to HIPAA, PIPEDA, and GDPR data privacy requirements.